The Corifo Village is situated in the centre of Acharavi, and is within an easy walk of Acharavi Beach. 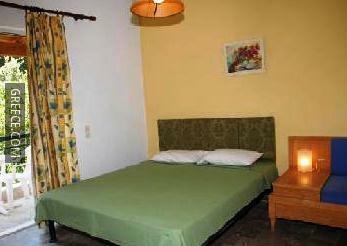 The hotel has 45 rooms and has been recently refurbished. 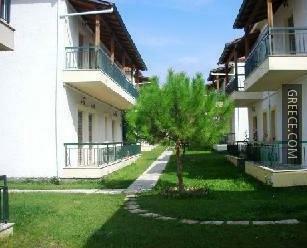 The Corifo Village offers cosy rooms, equipped to suit the requirements of any traveller. Whatever the purpose of your visit, the Corifo Village is an ideal choice for your stay in Acharavi. Sidari and Kassiopi are both a short drive from the hotel.